GeoPay is a South African fintech startup founded in 2014 that offers peer-to-peer remittance services that run on the blockchain. The principal aim of the firm is to help people in the diaspora to send money back home instantly and cheaply. Unlike most other blockchain-based remittance services, GeoPay does not require users to have any knowledge about digital currency or the use of bitcoins and works with local tellers so that cash pickups are made possible for the recipients. GeoPay offers a blockchain-based international money transfer services. The startup has a dedicated Apple and Android app that allows you to make transactions right from your mobile phone. With it, you can send money digitally to anyone, anywhere in the world. The app also allows you to make an instant payment to merchants. To deliver its services efficiently, GeoPay relies on a network of agents, which are mostly based in local towns. 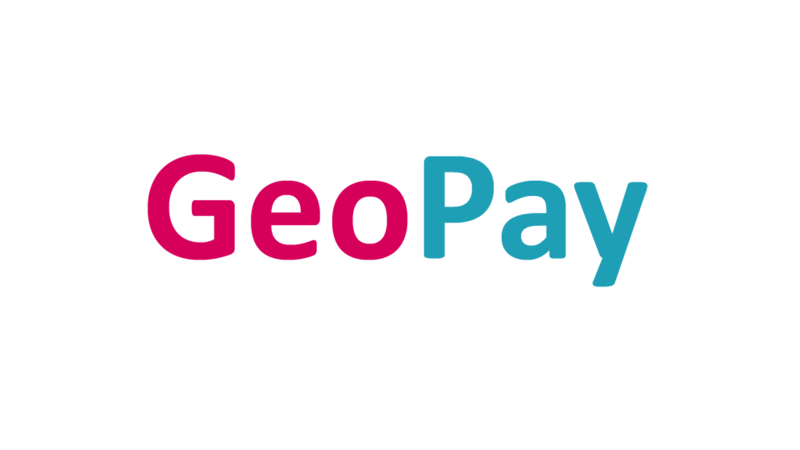 Also, you can withdraw or deposit cash into your GeoPay account any place you find a GeoTeller. The app has provisions for you to add your debit card too and use it to make payments through the app. Users who do not want to use the app can make transactions via SMS or USSD-technology. Aside from remittances, the company aims to promote and develop e-commerce in Africa through the provision of mobile-based peer-to-peer transactions and intends to become a leader in the creation of online social welfare payments. To do this, the startup participates in in-bank development programs. Mobile payments is a booming market in Africa as mobile connectivity is on the rise across the continent. GeoPay is successfully managing to leverage blockchain technology to be part of this booming market.